It constantly needs raw materials to build or something. Unfortunately, the collected raw materials are often insufficient. If you have the story through, you can buy (with enough Studs) at Erebor. It simple, but always arises a question: "Where can I get the enough material / resources?" You can buy other commodities and also some raw materials from vendors. Their locations (completeness is not guaranteed), and the best places to find a particular commodity should be enumerated below. 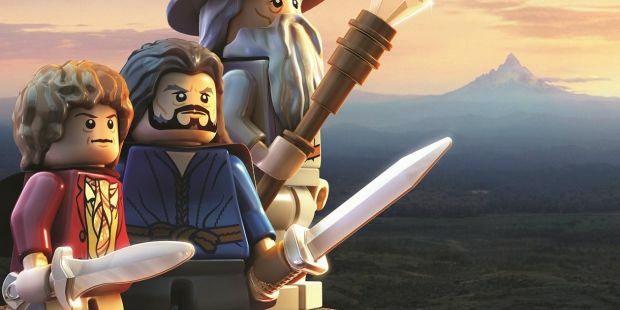 LEGO The Hobbit: 3 Easter Eggs found! - Distributor: outside Bree Coming from Bywater. Coming; at a lake to the south through the cave you come Weathertop.